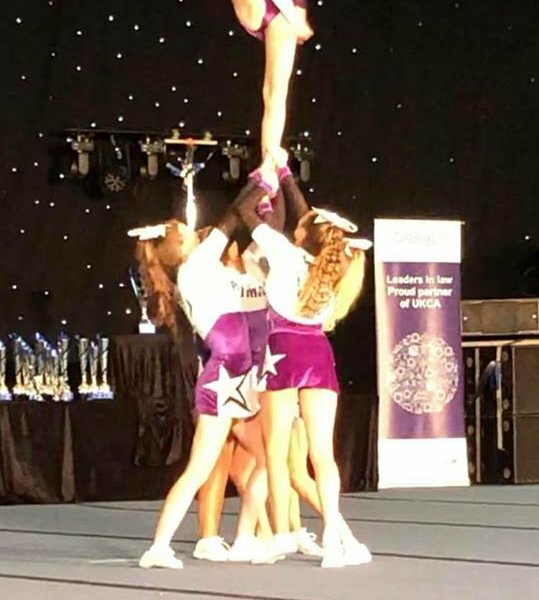 The highly successful Skelton-based ‘Puma Cheer and Dance’ group have returned from their first big competition of the season with a haul that has set them on the road to the National Finals next Spring. 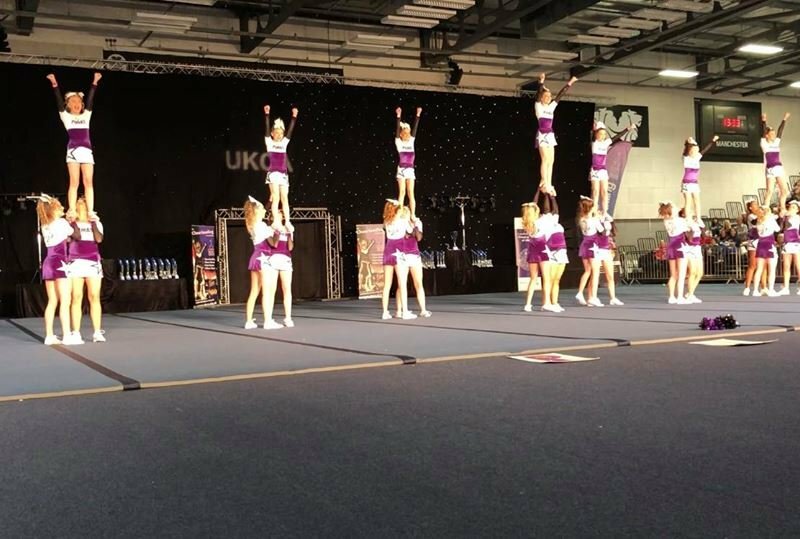 They came back from the Winter Championships staged in Manchester by the United Kingdom Cheerleading Association (UKCA) at the weekend. With three first places, three seconds and two fourth places they are now well set to qualify for the European Championships for the third year running. “We were delighted to put on such strong performances in various different categories of the competition,” said head coach Tara Bullock. “Once again the competition was fierce and it pays tribute to the hard work and dedication of the girls to compete so successfully,” she added.